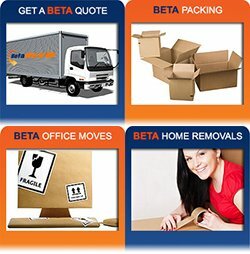 Did you know that packing boxes Sydney can be made easier by following just one tip? It is something that should already be a common knowledge, yet people still choose to ignore this step. They might think that it is an unnecessary thing to accomplish. However, this can actually be the deciding factor whether your move can be a success or a failure. Boxes do not belong to the “all size fits all” category. You need to consider their size and weight because it will be essential for proper packing. For example, you intend to bring along a lot of books. Which size of box do you think is the best pick to pack them away? That’s right; it will be the small boxes. Why? Let’s say you own up to 80 pieces of hardbound books. The accumulated weight of it will surely be too heavy to carry in just one trip. A large box might be able to gather everything together, but it is very inconvenient once it needs to be lifted and moved. It will end up too heavy, and it might compromise the boxes’ form and durability. Remember: Items that will accumulate a lot of weight when grouped together should be packed in smaller boxes. Lighter items (such as curtains, bed sheets, pillow cases, etc.) are the ideal contents of larger sized boxes. Scotch Tape – This is the kind of tape you usually find somewhere in your house. It is perfect for daily light usage, such as sealing envelopes, sticking paper on a surface, etc. However, it is not great to use for packing. Its adhesive will not be strong enough to hold your box together. Shipping Tape – This tape is usually brown in color. It is cheap yet strong enough to hold your boxes. Its water-resistant feature just shows how sticky and reliable its adhesive is. It is perfect for your average packing boxes Sydney. Duct Tape – Using a duct tape will surely support the weight of your heavy boxes. It is extremely resilient, making it perfect for any heavy duty packing. Make your fragile items be invulnerable by wrapping them with bubble wraps. By using this wrap, you will prevent any shock from shattering your fragile items. They make great shock absorbers and stress relievers! Make your move easy, stress-free, and affordable! 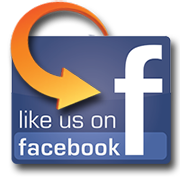 Pro Removalists offers end-to-end moving processes, including cleaning! We want nothing but the best for our valued customers. 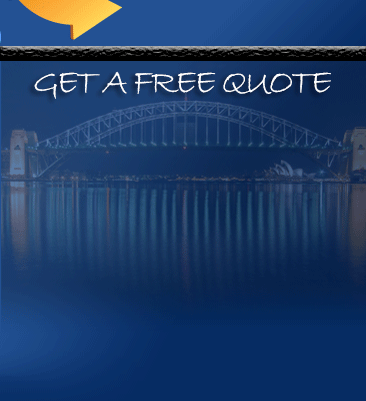 Call us at 0432 330 860 for your FREE quote today! ← Removalists Sydney to Melbourne | How Can You Help Interstate Removalists?